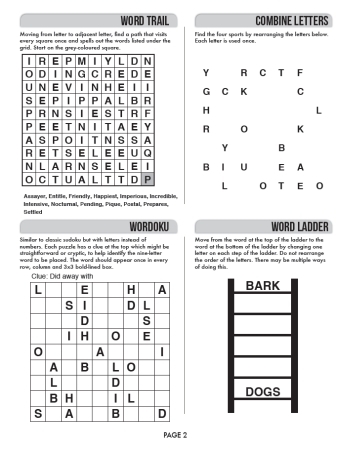 Below are the links to our two new books of variety word & number puzzles! We have gathered the very best mix for you to find all of your favourite puzzle types in one place, or two! These books are pinted on a large 8.5 x 11 inch page size, there is plenty of room for solving. 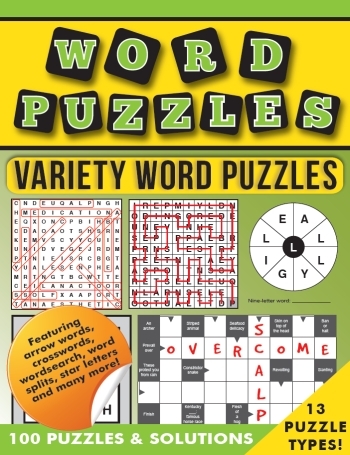 Our mixed puzzle books allow you to solve a wider range of our vast puzzle collection. They provide hours of fun and are a great way of training your brain and keeping your mind active. We are sure you'll enjoy this book as much as we do - let us know! We love to hear from you. All puzzles feature instructions and solutions are given at the back of the book so if at any point you need a helping hand, take a peek there!